Winette is a Professional Artist and many people own an original oil painting by her. She is happy to offer private commissions customizing artwork to your color and size preference. Winette's oil paintings are often described as calming, emotional, timeless, simple and elegant. Her art makes the viewer feel a sense of relaxation and centerdness, bringing a sense of peace and rest to the area where it is displayed. ArtByWinette's paintings flow well with any furnishings and home decor, beautifying any space whether the decor is modern or rustic. 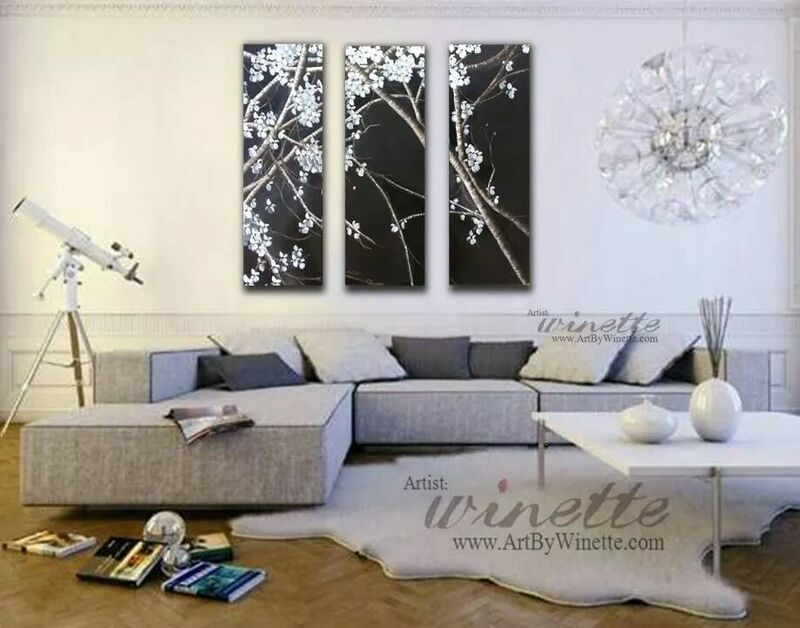 One of the most popular requests made of ArtByWinette is a personal consultation as to which one of her paintings would fit best into a certain space. Many customers email pictures of their home and get immediate help in visualizing different art pieces in their homes with customized service. This service is provided free along with the purchase of an art piece.